WM Donald a civil engineering company, Health and Safety Winner at the Aberdeen Trade Awards 2016. 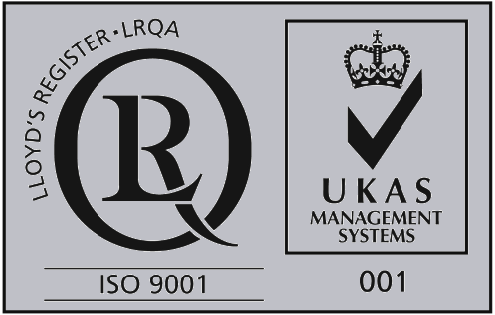 WM Donald, a civil engineering company, approached Quensh in June 2014 to develop and implement an integrated HSEQ Management System and support their Business Team to achieve ISO 9001, ISO14001, OHSAS 18001 certifications. In addition, they wished to develop a risk based approach to work delivery. Working closely with the team at WM Donald, Quensh have developed and implemented the management system. Quensh provide ongoing support to maintain and improve the systems and to ensure they continue to meet the needs of WM Donald and their business objective. Quensh have engaged with all levels of the business to ensure risk is fully recognised and managed through review of working practices and development of the culture. This is ongoing through continued presence on site to assist with operational safety, to promote best practice and to ensure legal compliance within their business. WM Donald have an integrated HSEQ Management System which achieved certification from LRQA in June 2015. They have also created a safer, healthier and more productive workplace. 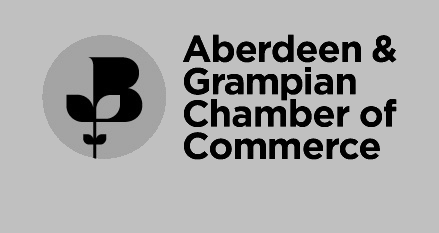 This was acknowledged when the company received a Health and Safety Award at the Aberdeen Trade Awards 2016. Our core principles are loyalty, hard work and honesty with a strong emphasis on continuity. We have a commitment to ensuring the health, safety and wellbeing of our employees, sub-contractors and suppliers at all times. Quensh have been an invaluable business partner to WM Donald, supporting us to develop the right management system to suit our business, achieving our certifications and are pro-active in identifying areas to mitigate our risk.